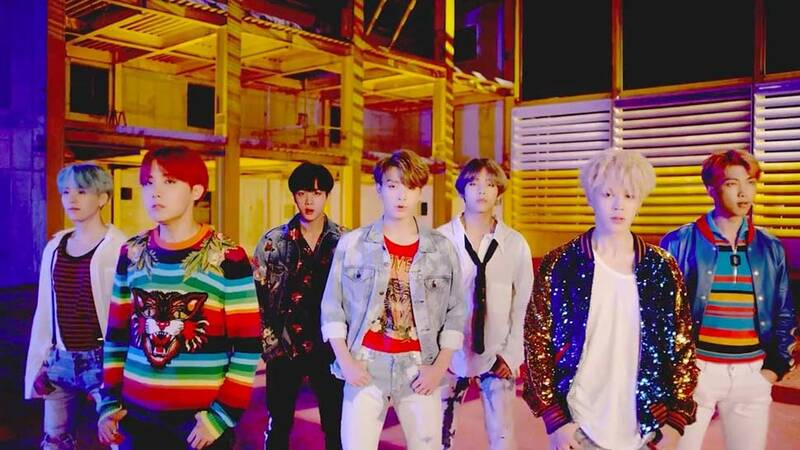 K-pop megastars BTS are on a roll. Seriously. 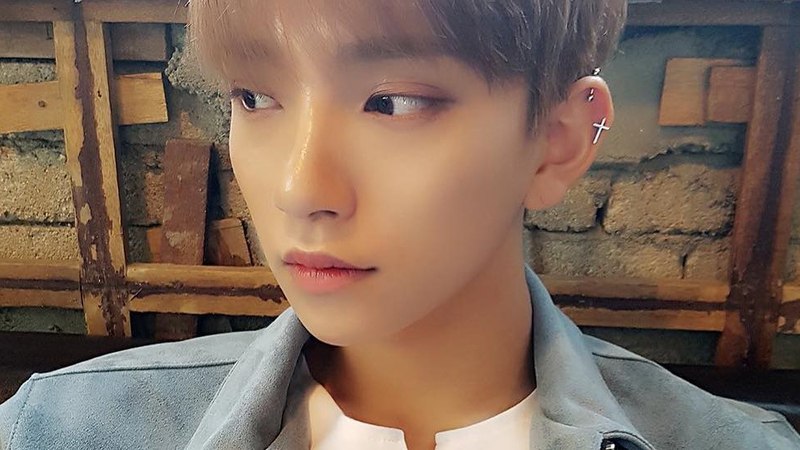 Mere months after making history winning the Top Social Artist accolade at the 2017 Billboard Music Awards (they're the first-ever Korean act to snag the prize!) 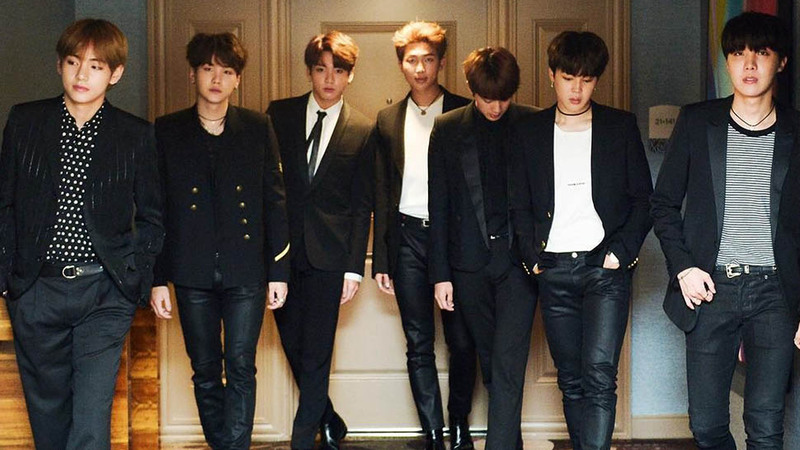 plus a succeeding round of press tours and comeback promotions, the seven-man group has another milestone ticked off their list: a full-fledged shoot with American Vogue! And yes, in case you were wondering, they're the very first K-pop band to book the total-package US Vogue treatment. Talk about breaking boundaries! Shot and directed by Rony Alwin and styled in head-to-toe Calvin Klein Spring/Summer 2018 by fashion editor Yohana Lebasi, you can watch the whole video then read the photo-peppered accompanying article right here. 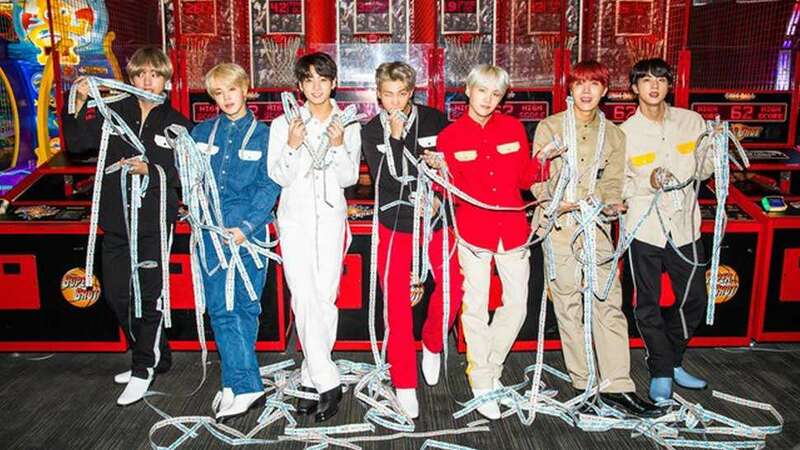 In the vibrant clip, Vogue piles the exuberant BTS into a thumping party bus, only to set them free at an arcade (armed with an unlimited points card, natch). Look out for scrambling DDR battles, cowboy boots and the infectious energy this hilariously charming, talented septet is known and loved worldwide for.